Store wine at ideal drinking temperature and preserve open bottles. Keeps red and white wine at ideal drinking temperature. Store, serve and preserve wine at ideal temperature anywhere. Preserves open bottles so you can enjoy wine by the glass with no wastage. 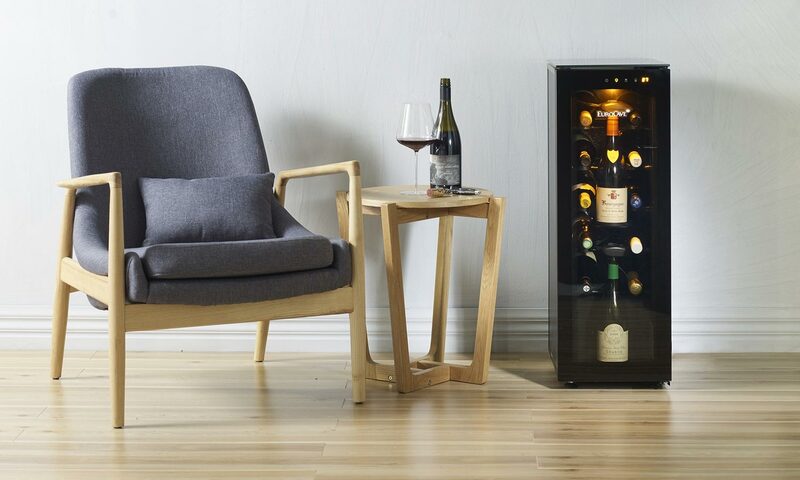 Keep wine within arm’s reach ready to enjoy. 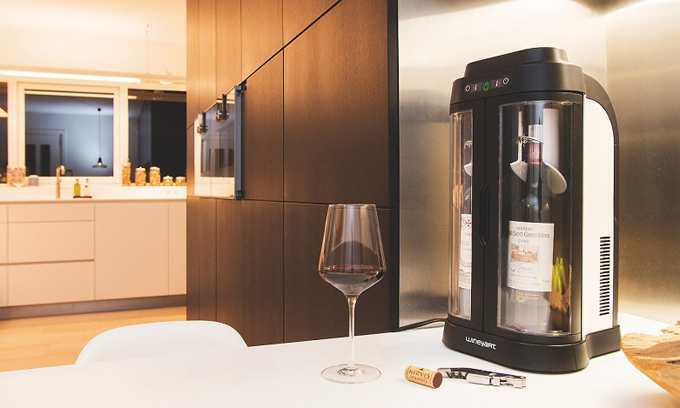 EuroCave offers a range of systems designed for use at home that preserve opened bottles of wine for up to 10 days. Open and enjoy quality wines by the glass that you normally wouldn’t open in fear of it deteriorating over the short term. Perfect for the times that you’d like a glass or two, but you don’t want to drink the whole bottle, or if you enjoy a glass of red wine your partner prefers a white. 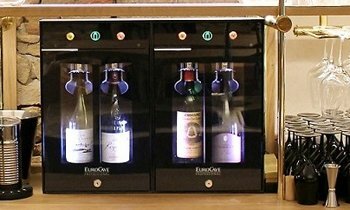 Better still, these systems keep wine at ideal drinking temperature so that it is ready to serve and enjoy at a moment’s notice. open bottles and stores 10.